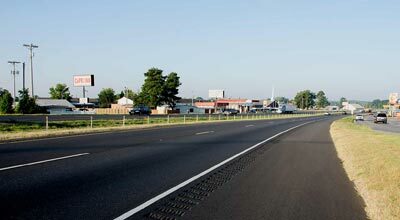 These projects contribute to the six-lane widening of Interstate 49 between Fayetteville and Bentonville. 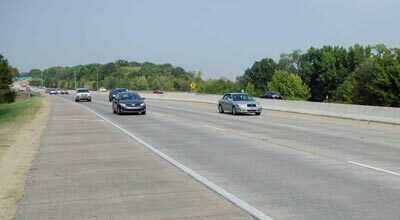 The additional lanes will increase capacity and improve traveler safety. This project continues the widening of Interstate 630 eastward from the Big Rock Interchange. When complete, the additional lanes will increase capacity and improve traveler safety. 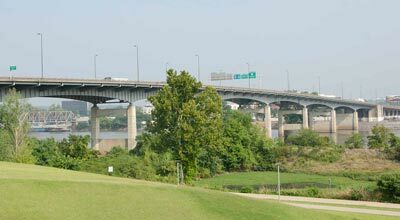 This project proposes to widen, reconstruct, and rehabilitate portions of Interstates 30 and 40, including widening the Arkansas River Bridge. 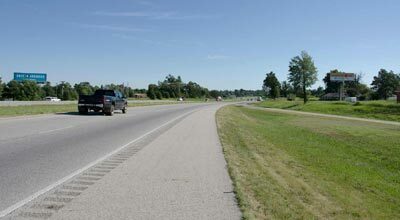 The corridor will extend generally from Interstate 530 to Highway 67. 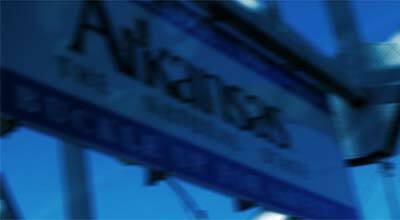 The voter-approved Connecting Arkansas Program is one of the largest highway construction programs ever undertaken by the Arkansas Department of Transportation. For the latest meeting announcements, news releases and lane closures, be sure to visit the newsroom. Since July 2013, ARDOT has completed 11 construction projects and has another six under construction, equating to more than 85 miles of highway and interstate improvements. 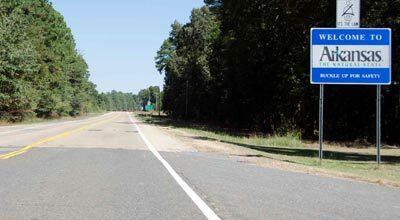 Another eight projects with 60 miles of widening or new-alignment construction are scheduled for bid openings later this year.